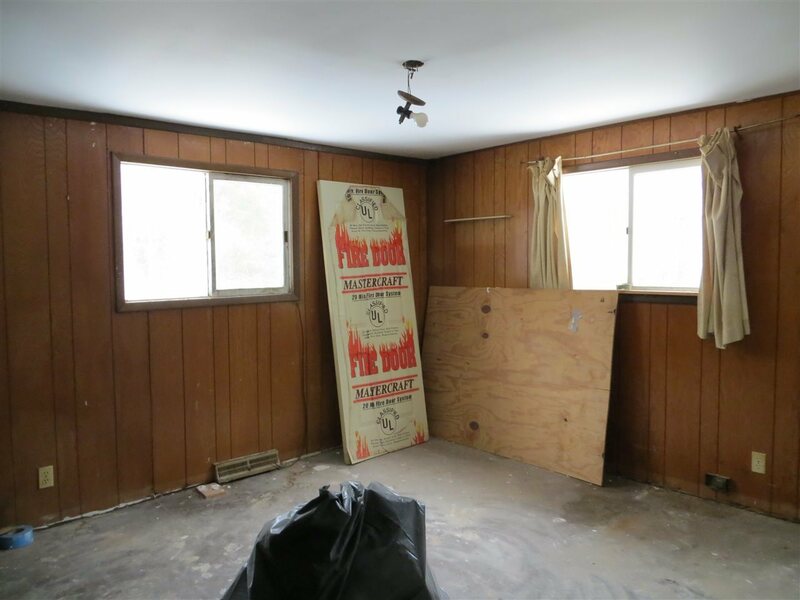 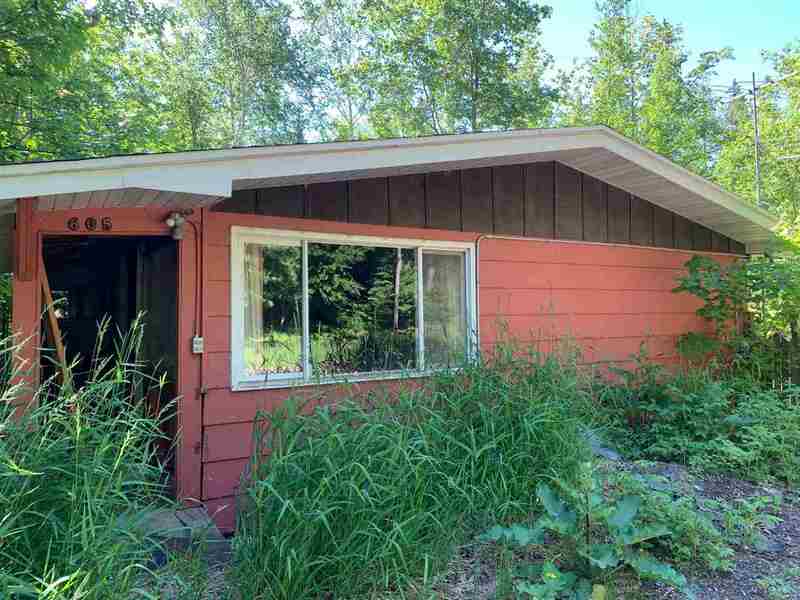 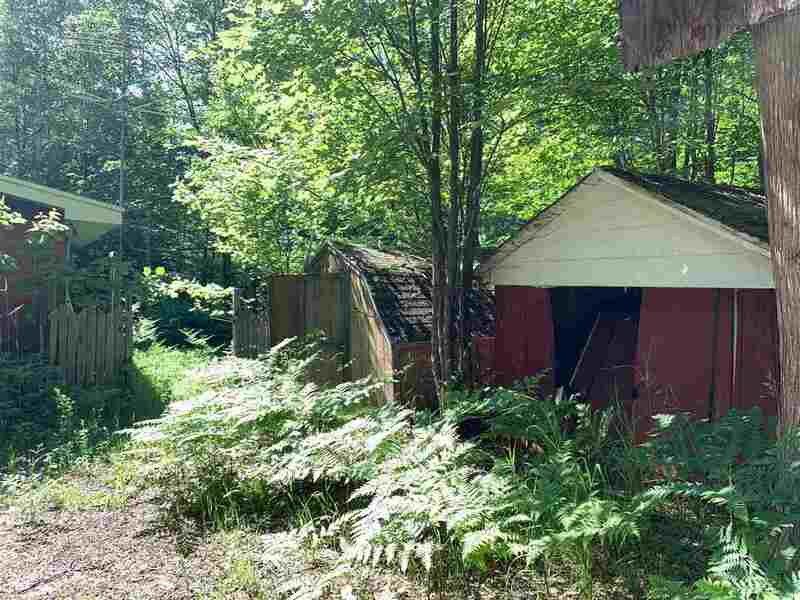 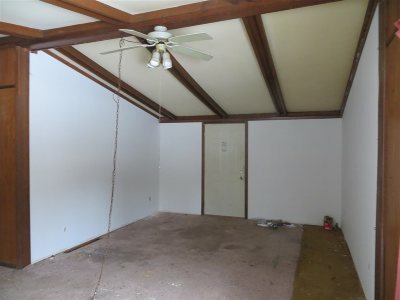 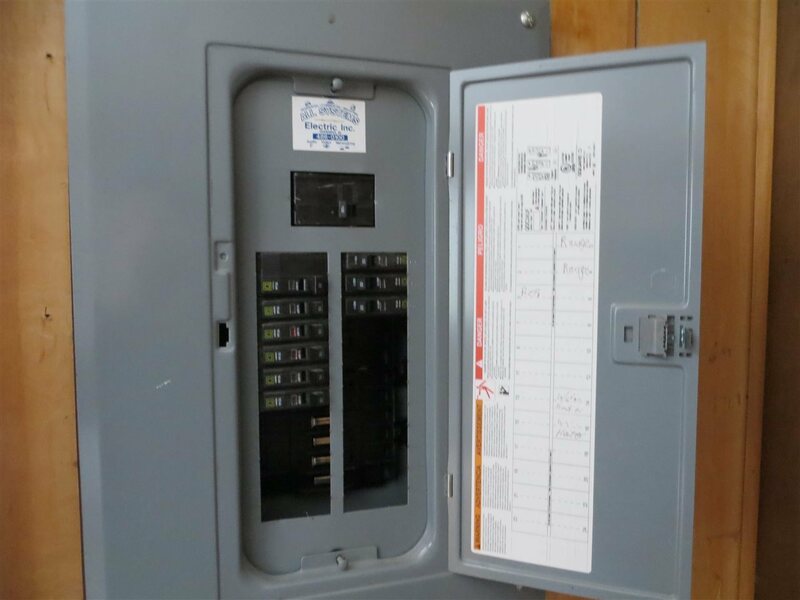 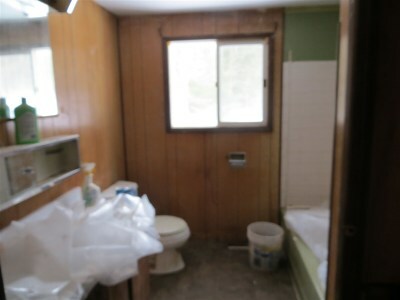 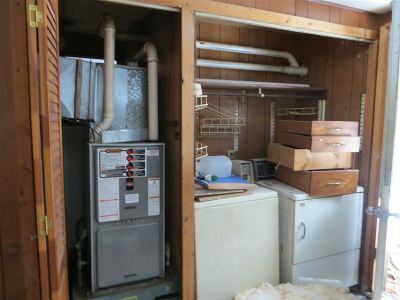 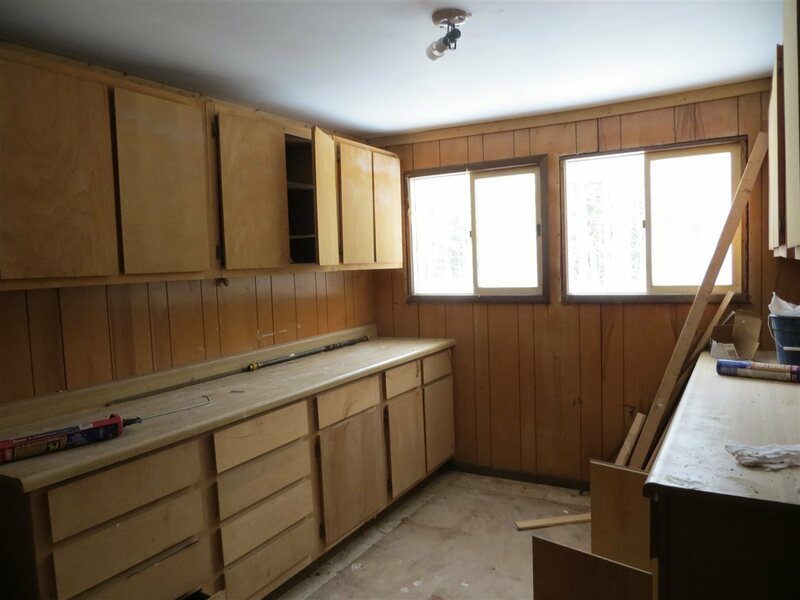 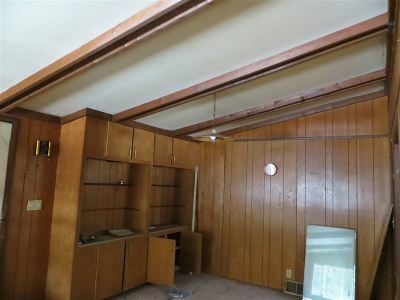 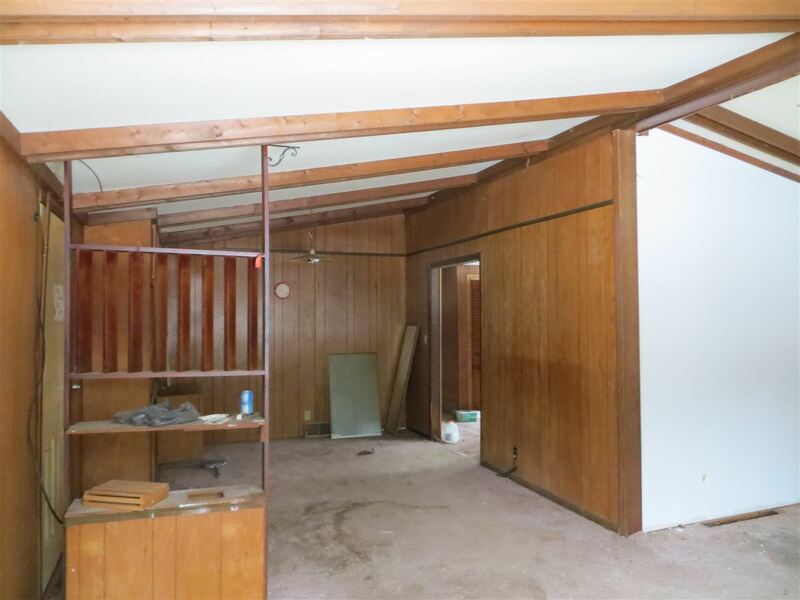 This 3 bed / 1 bath manufactured home is in poor condition. 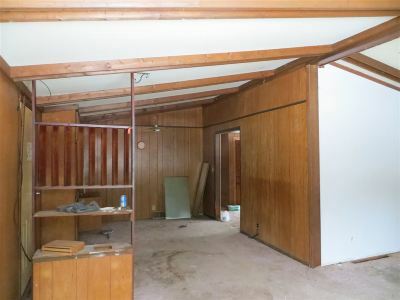 It could be used as a camp/cottage with repair. 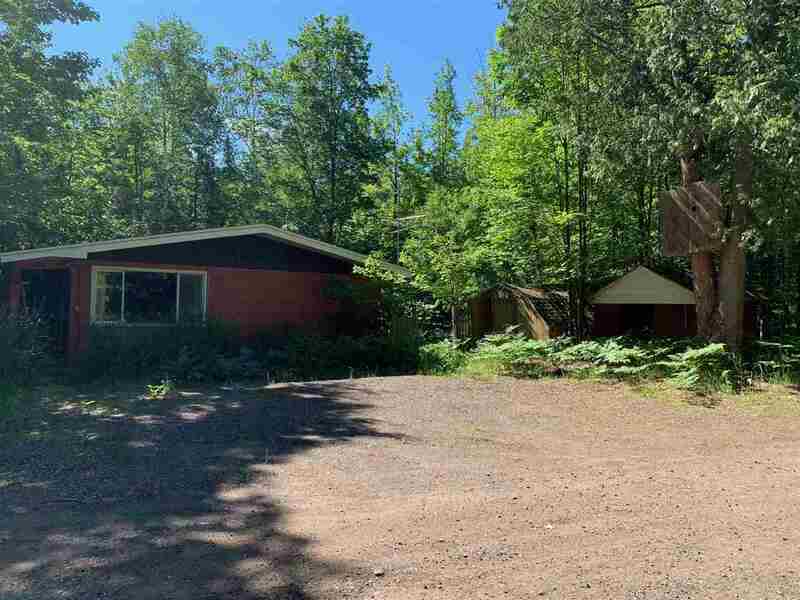 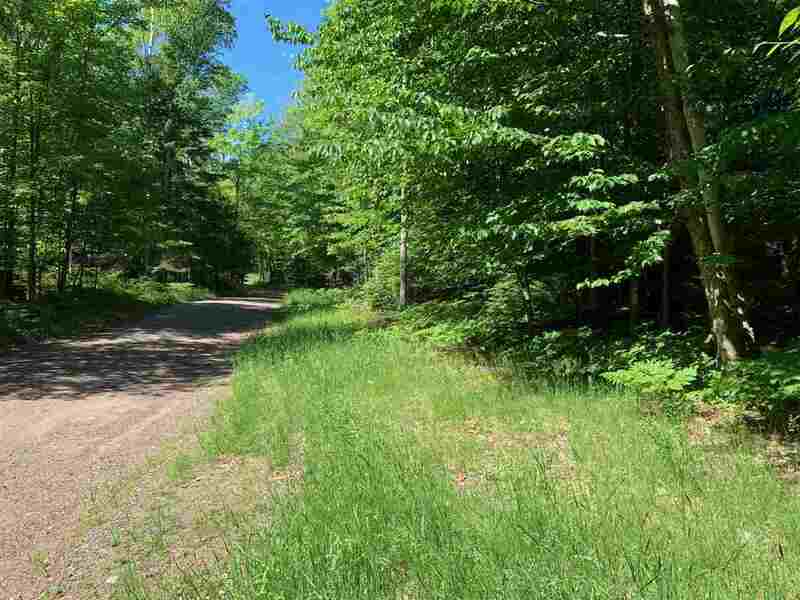 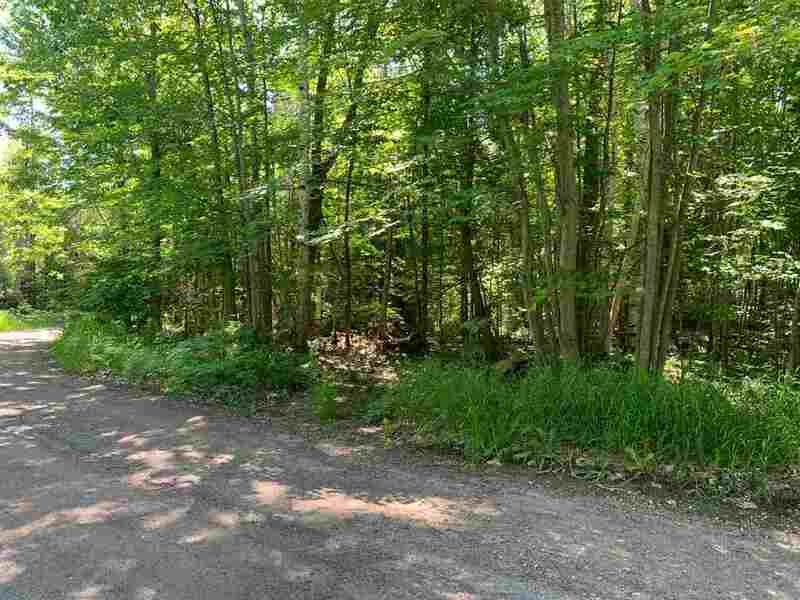 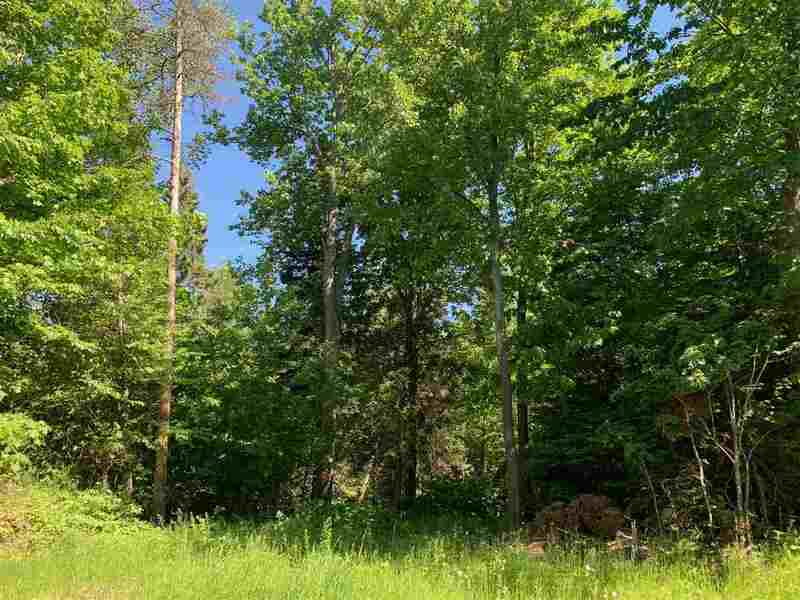 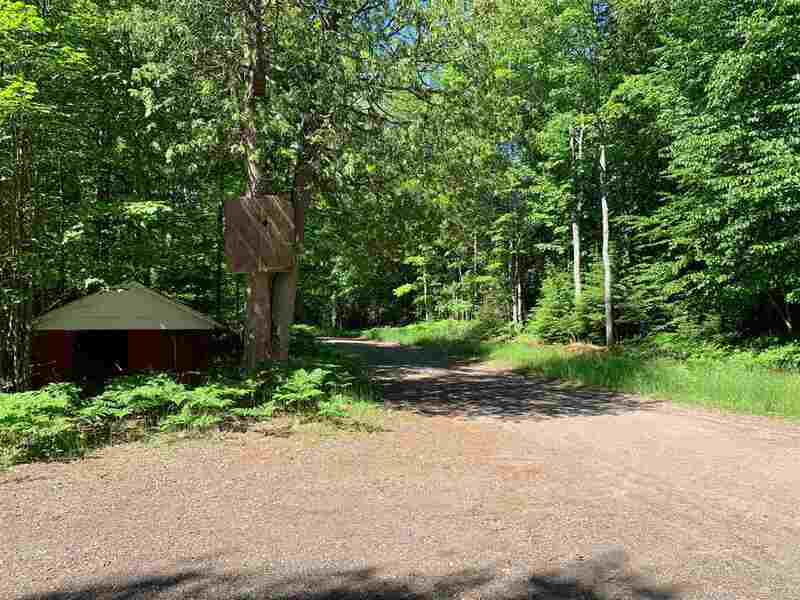 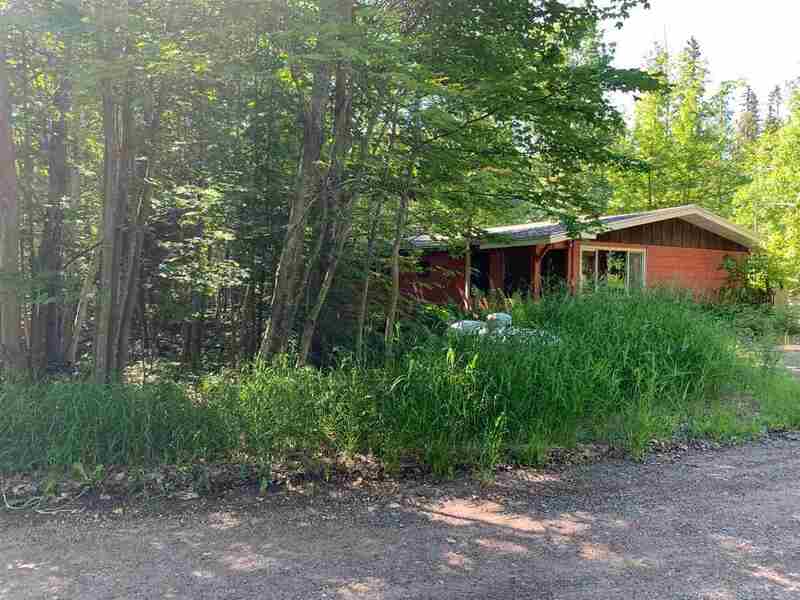 This home sits on over seven wooded acres in a prime location just minutes from Marquette's business strip but far enough out for privacy! 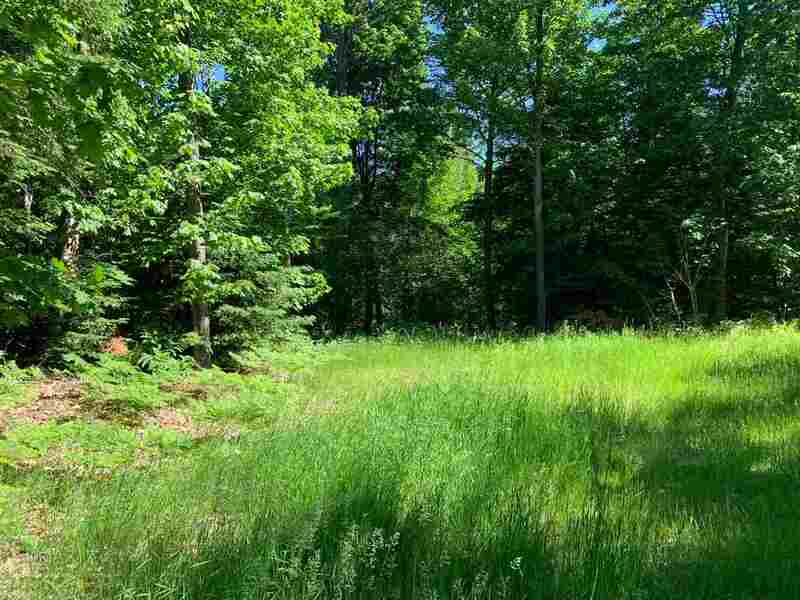 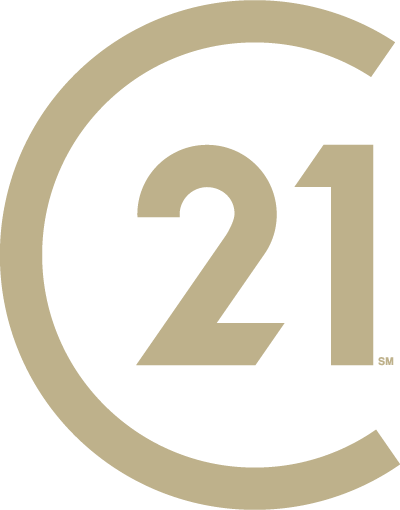 The 7.67 acres of land has great potential for development or to keep as is and enjoy your slice of paradise.